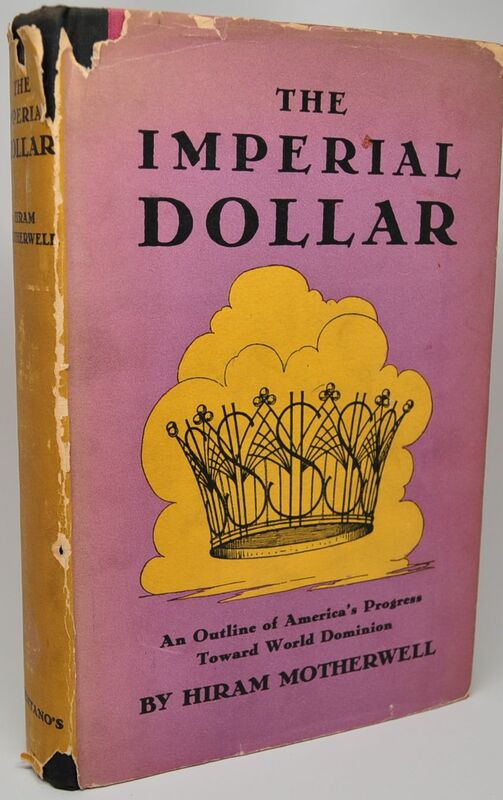 The Imperial Dollar - IFA Vintage and Current Book Library - Index Fund Advisors, Inc. Quotes: "This book, although a narrative, is not a history." "Nor is this volume a work of reference."